PHOTO BY CDC/ Molly Kurnit, M.P.H. 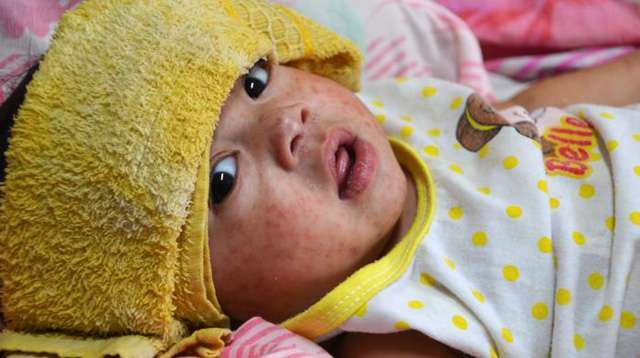 Thousands of children are being vaccinated against measles in Davao as a response to an outbreak of the infectious disease in the region that has now taken the lives of four children, Rappler reported. According to SunStar Davao, the children were aged 6 months, 7 months, 2 years old, and 4 years old. All of whom died of complications, which includes pneumonia, brought about by the infection. The outbreak was declared in Davao City on Monday, January 22. 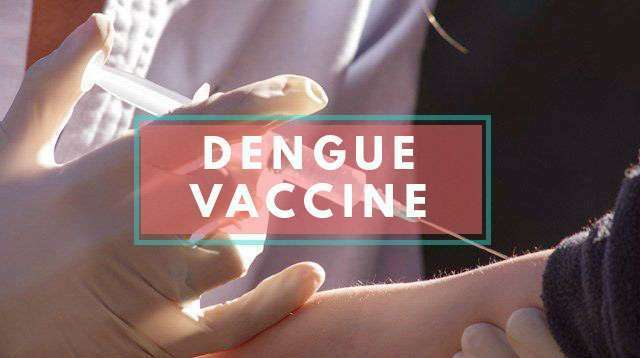 Currently, the region has 224 confirmed cases of a measles infection with children being the majority of patients, Abdullah Dumama, DOH XI director, told DXRP Radyo ng Bayan. Out of the 224 cases, 119 were not vaccinated, Dumama said. “Our coverage [of the immunization] is quite low. 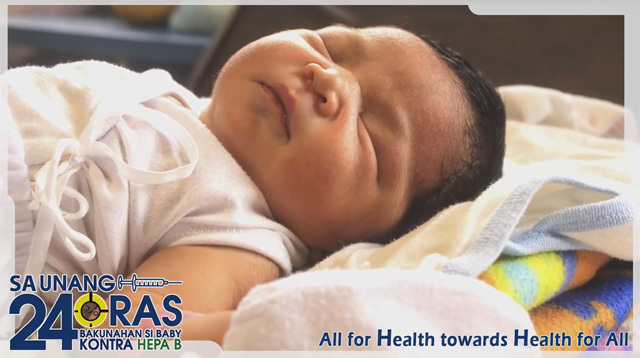 We’re only hovering at 37% in the whole region.” He urged parents in Davao to avail of the government-sponsored measles immunization program. 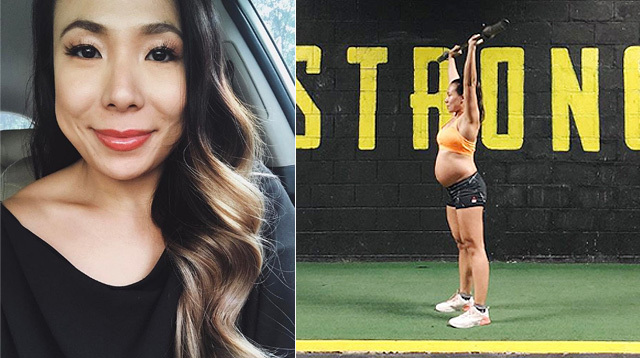 In response to the outbreak, health workers in the city have vaccinated around 13,000 children age 5 months to 5 years, reported the Philippine Daily Inquirer. 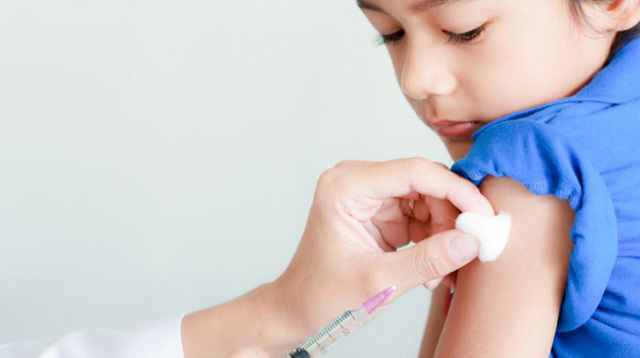 The Measles-Mumps-Rubella vaccine (MMR) is given at a minimum age of 12 months and in two doses with a minimum of four weeks interval between shots, as per the most recent immunization schedule and recommendations from the Philippine Pediatric Society. “[An outbreak] starts when majority of the people in a certain area are susceptible to it. 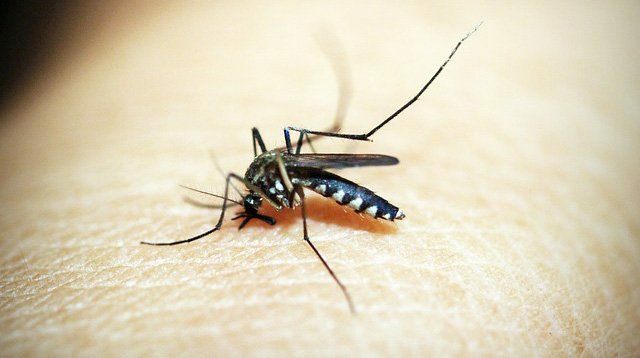 The usual incubation period for the virus is two to three weeks and an outbreak can last for a few days or a week, or even for several years,” said Dr. Godoy. The symptoms of measles include a fever, cough and colds, inflamed eyes, spots found inside the mouth in the inner lining of the cheek, and rashes that can be found over the entire body. 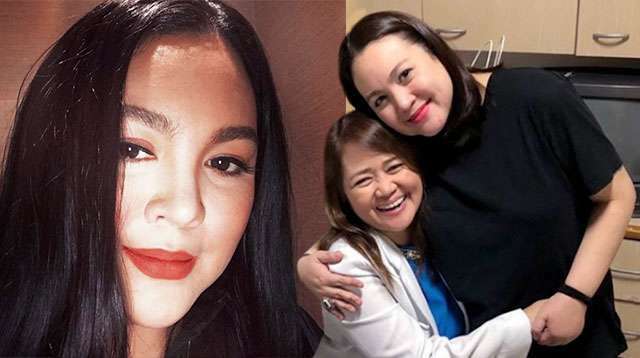 “Rashes will appear first on the face, then will later spread to the arms, chest and back, abdomen, and lastly on the lower extremities,” said pediatrician Dr. Ina Atutubo, who holds clinics in Cubao, Marikina and San Mateo. There is no specific antiviral treatment for measles, according to the World Health Organization. “The treatment administered to patients is mainly supportive: paracetamol to relieve fever and muscle pain, antihistamines for the itchiness, and antibiotics for those with secondary bacterial infections,” said Dr. Godoy. Children below 5 years old are more likely to suffer from severe measles complications, according to the Centers for Disease Control and Prevention. 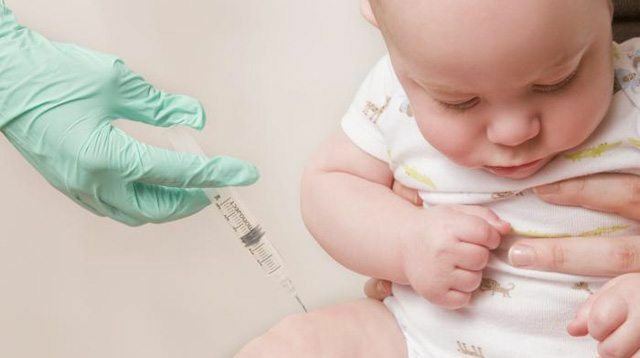 These complications include ear infections, diarrhea, pneumonia, which is the most common cause of death from measles in young children, and encephalitis, a swelling of the brain which can lead to neurological problems. 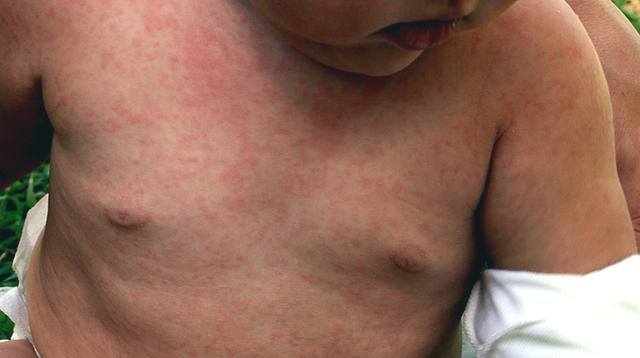 Don't hesitate to bring your child to the doctor if you suspect measles.